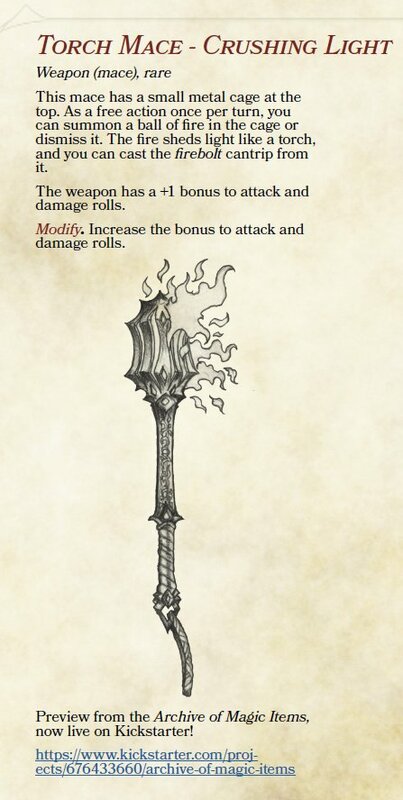 Fully Funded: Archive of Magic Items! 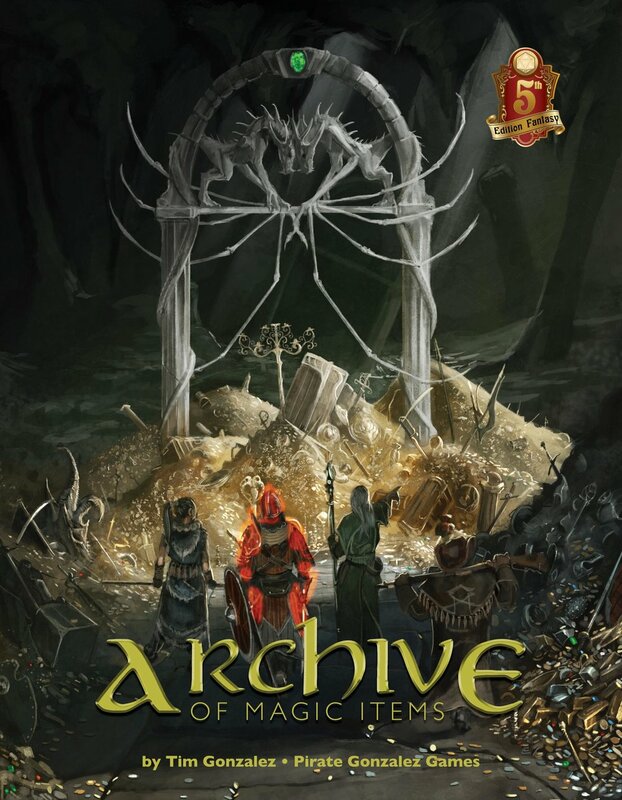 I'm happy to announce that the Archive of Magic Items has been fully funded! We have 4 days left to hit our first stretch goal ($5,000). It's going to be close, but it's still a possibility. I've been posting previews from Archive, here are some fun ones to take a look at. There are 4 days left, so if you've been thinking about jumping in on this book, now is the time! After the Kickstarter wraps up, there will be more regularly scheduled posts from Pirate Gonzalez Games!